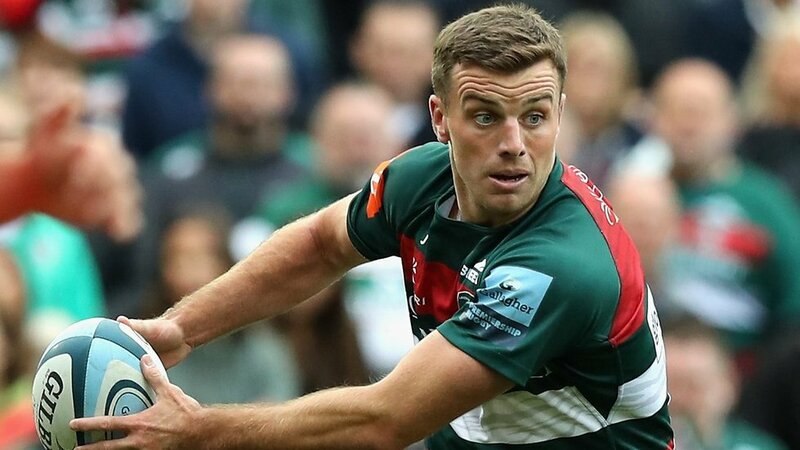 George Ford says any award received from supporters brings with it a special feeling after the Leicester Tigers fly-half was announced as the second Lumbers Player of the Month for the 2018/19 season. 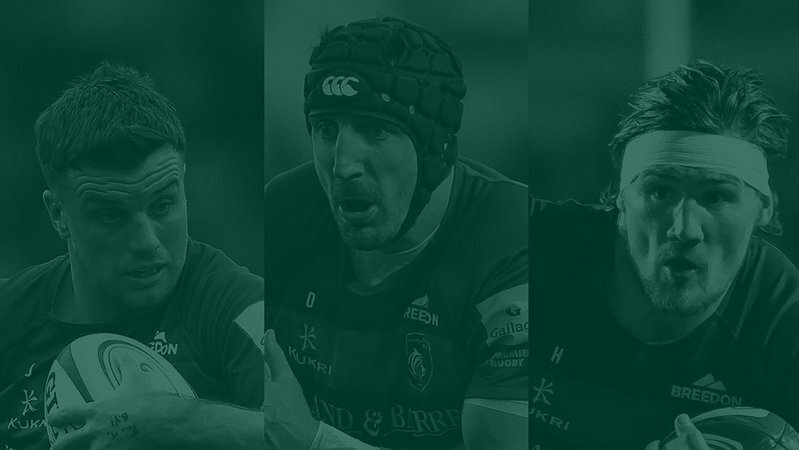 Ford joins summer signing David Denton in winning the award this season after he beat Mike Williams and Kyle Eastmond in the voting after his performances in Gallagher Premiership fixtures against Wasps, Worcester Warriors, Sale Sharks and Northampton Saints. The England No10 finished the first block of Premiership fixtures on top of the points-scoring table with 94 from the opening six matches, including a 17-point effort at Wasps when Tigers were a man down for 40 minutes. "It's always nice to get awards that supporters have voted for, that's who we want to perform for each game,” said Ford. 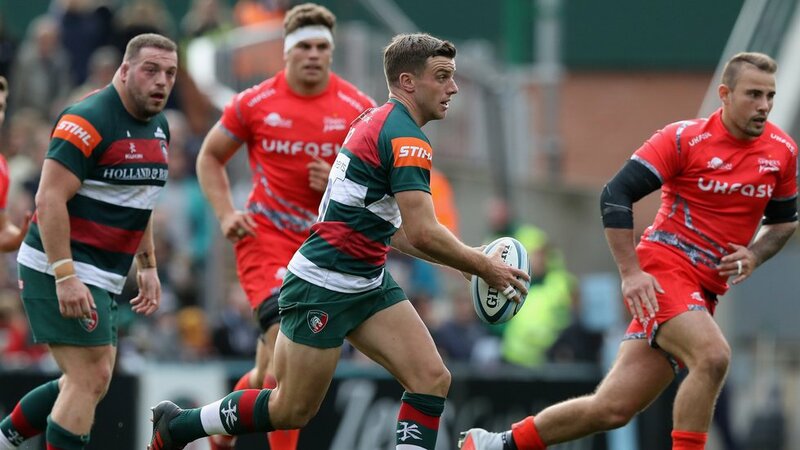 He was also quick to acknowledge the performances of the forward pack and his fellow backs throughout the opening rounds of the season and is confident that, despite a bumpy start to the campaign, the Leicester squad is on the right track. 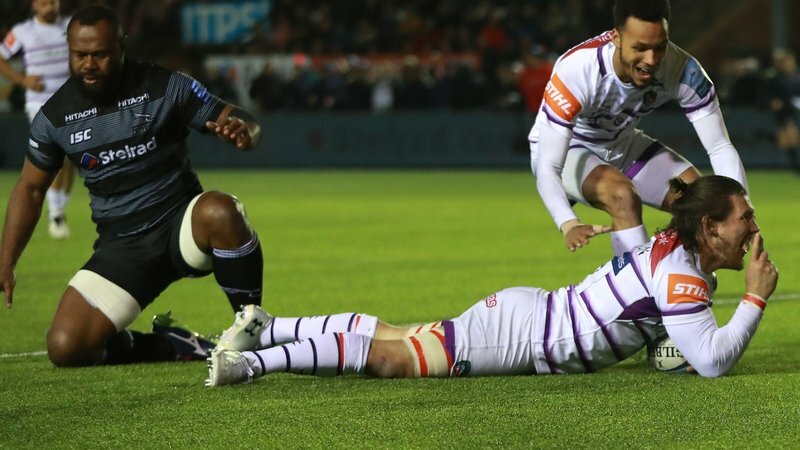 "I've enjoyed some good form, yes, but it has been on the back of strong showings from our forwards and support from the backs outside me,” Ford said. "The results haven't all gone our way but we're improving and adapting to some changes at the club, but it's a good feeling within the group and we're confident it will come together." A Tigers academy graduate, Ford was a Premiership winner with the club as a teenager before spending four seasons with Bath from 2013 and returned at the start of the 2017/18 season. 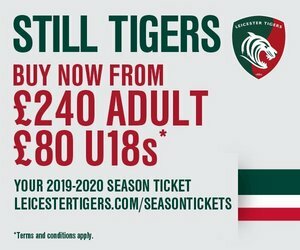 "I've really enjoyed being back at Tigers for the past 18 months and want to help this club get back to the top of the pile, where we belong,” he said.